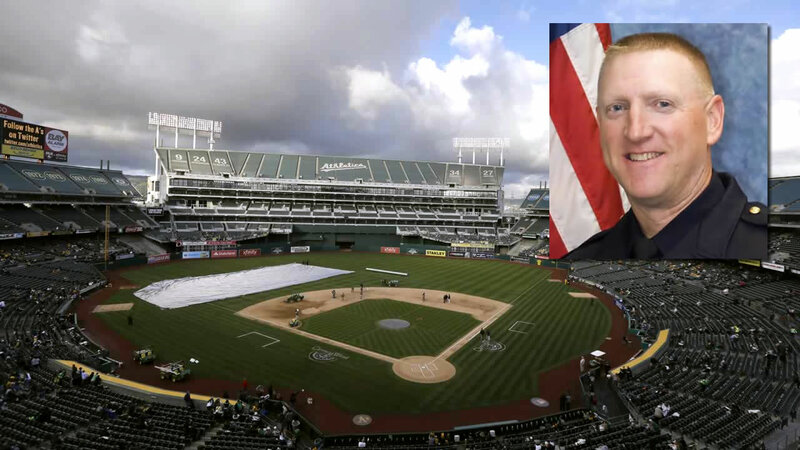 HAYWARD, Calif. (KGO) -- The Oakland A's will honor fallen Hayward Police Sgt. Scott Lunger Sunday in a pregame ceremony on Sunday at O.co as part of Law Enforcement Day. The ceremony will start with an on-field police motorcade. Afterwards, A's players' wives and girlfriends will present Sgt. Lunger's family with personalized jerseys and another special gift. Sgt. Lunger's father, Paul, and his two daughters, Ashton and Sara, will throw out the game's ceremonial first pitches. Rickey Henderson, Sgt. Lunger's all-time favorite player, will catch the pitch. 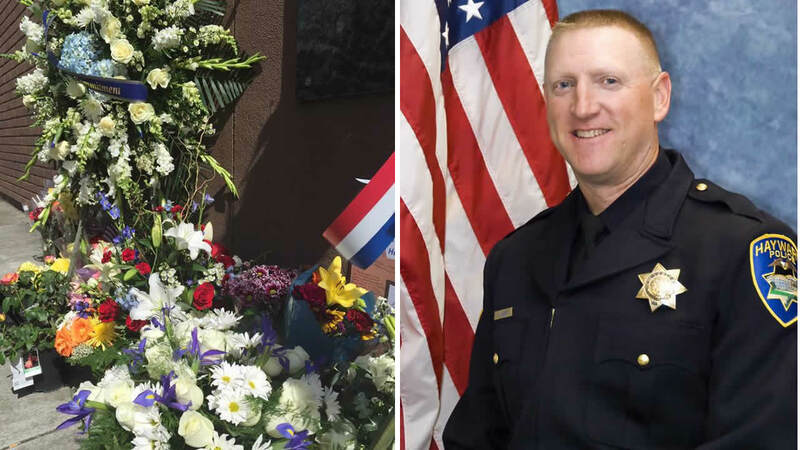 The Oakland Police Department and Alameda County Sheriff's Office will present the colors for the national anthem, which will be performed on trumpet by San Jose Police Department's Robert Payne. 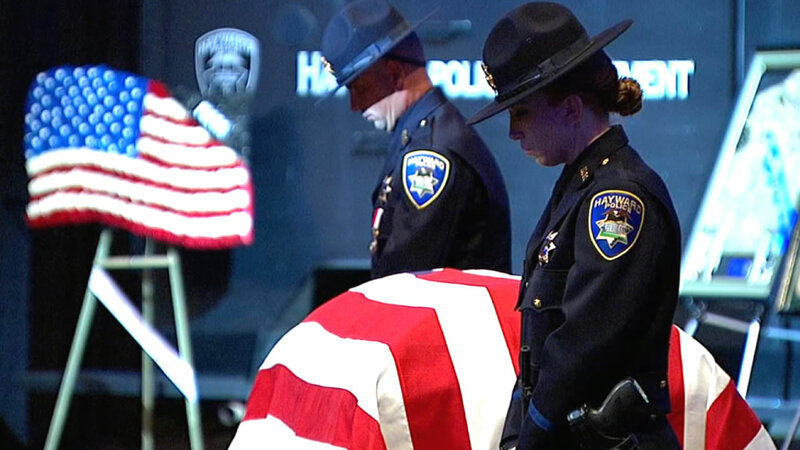 A sea of blue filled Oracle Arena Thursday, as family members, friends and the community paid their respects to beloved Hayward Sgt. 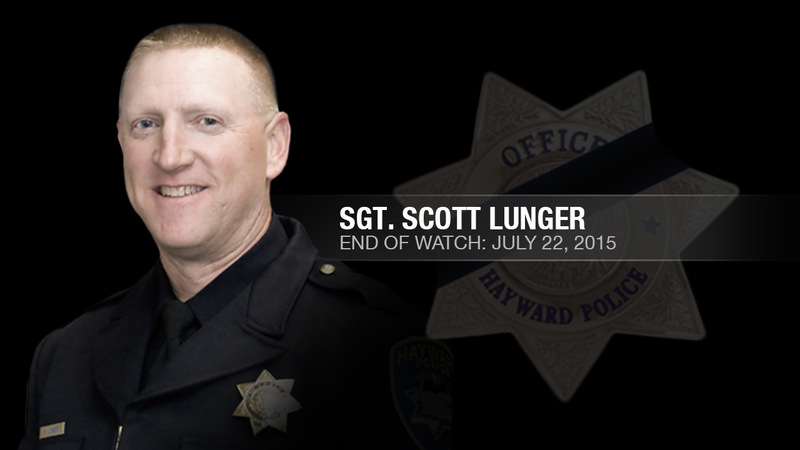 Scott Lunger, who was killed in the line of duty. Before the anthem, the A's will hold a moment of silence in Sgt. Lunger's memory. The pregame ceremonies will be held at 12:45 p.m. Sunday and the game begins at 1:05 p.m.